The E-ATP Conference’s baseline is “Transforming Assessments”. This year’s call to action is “Change. Challenge. Transform.” It is the 10th consecutive year that the European arm of the Association of Test Publishers holds its upbeat annual event on the Old Continent. 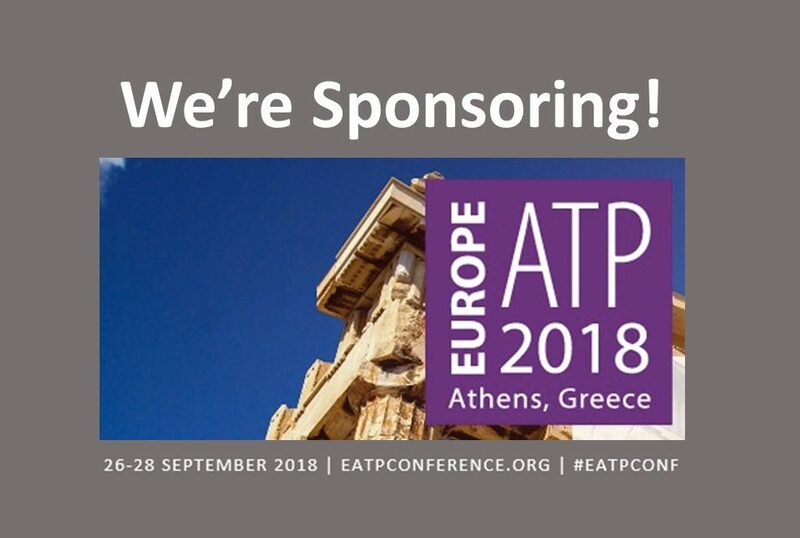 Athens will be this year’s venue: the cradle of democracy is a clever choice to epitomize innovation, and the E-ATP members include a fine group of pioneering organizations and eminent professionals from the assessment industry. cApStAn’s involvement in this exceptional forum comes naturally: since 2000, cApStAn has contributed to shape, streamline, establish and promote best practice in translation and adaptation of assessment instruments. Whenever innovators and industry leaders come together to share experiences and pave the road for the future of testing, we are part of the conversation—so we are truly delighted to be a Silver Sponsor of the 2018 edition of the E-ATP conference. “Change. Challenge. Transform” are key words with a special flavor in our core activity. In fact, it requires discernment to identify what needs to be challenged and what needs to be changed while ensuring portability of the psychometric characteristics of a test. What is the most effective blend of human expertise and state-of-the-art technology? What specific steps can testing organizations take with a view to producing assessments that remain comparable across languages, across regions and across cultures? What is the time-to-market for an additional language version of an assessment? How does a test publisher benefit from breakthroughs in translation technology? Do drop by: let’s discuss these topics and many others at the cApStAn booth on September 26-28.